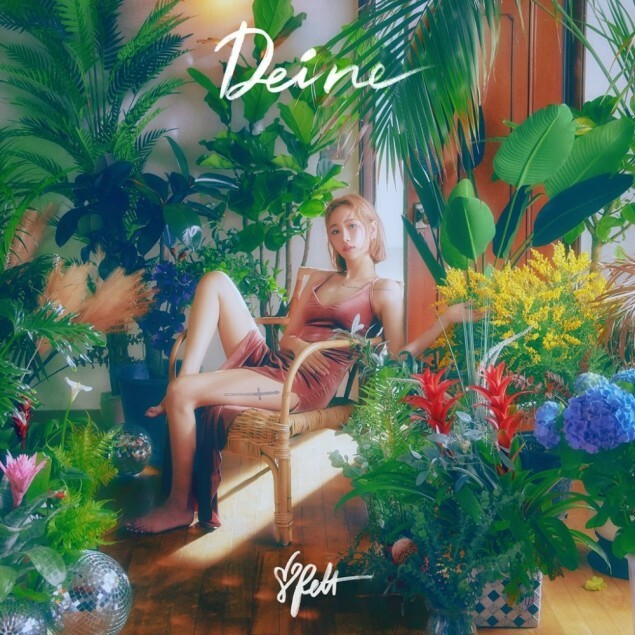 HA:TFELT (Yenny) revealed her album cover for her upcoming release 'Deine'. HA:TFELT revealed an elegant theme in her previous teaser images, and her 'Deine' album cover has an even more springtime concept. This marks her first comeback in about 6 months.